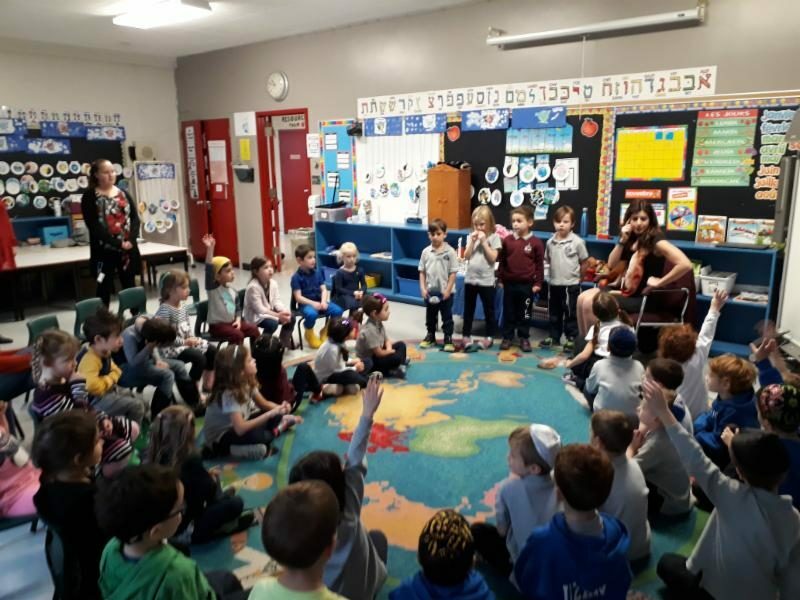 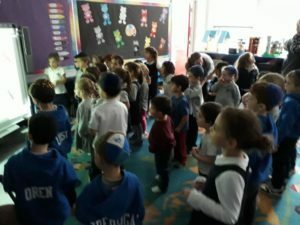 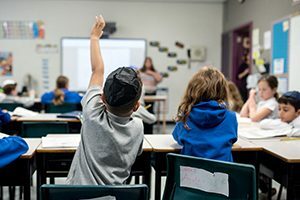 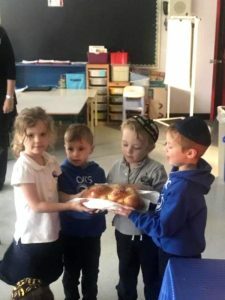 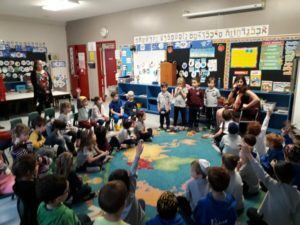 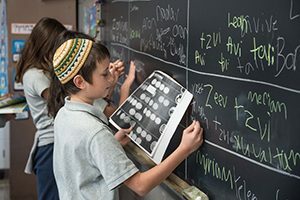 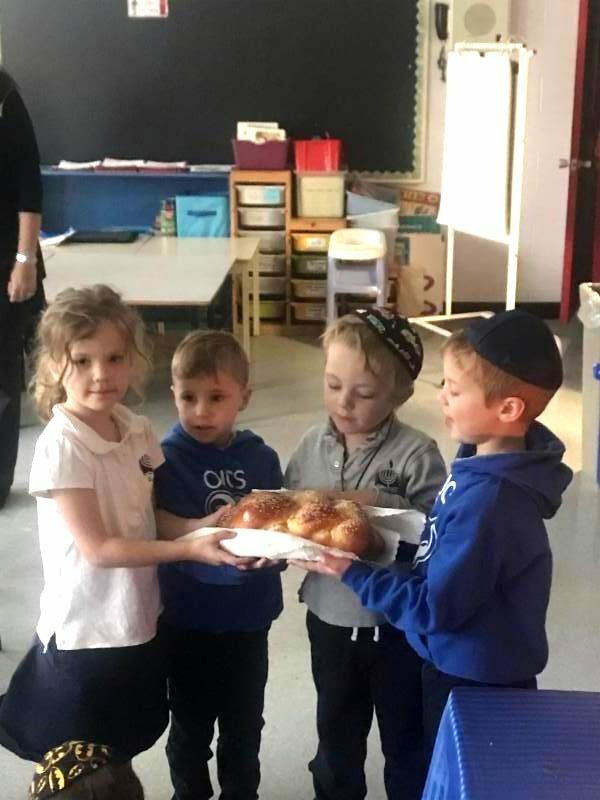 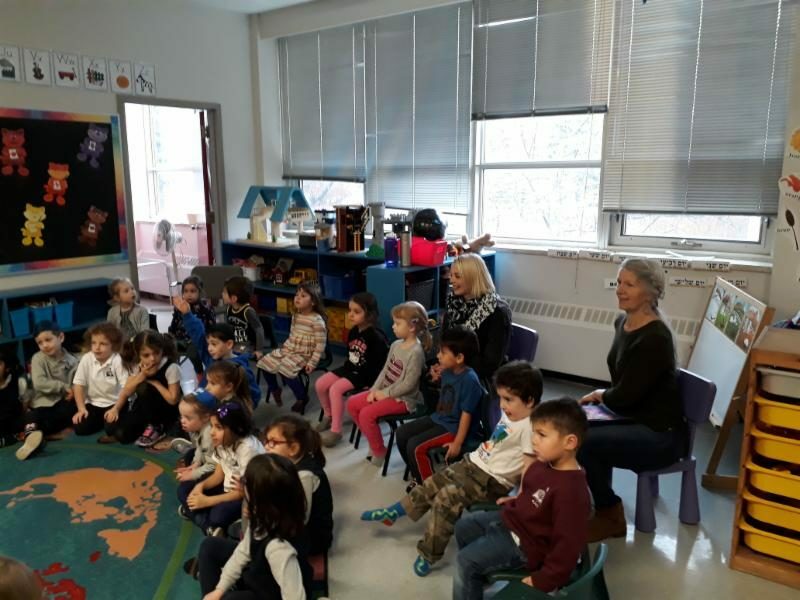 For the past two Fridays, our Kindergarten class has had the pleasure of hosting Ganon Preschool one week and Early Beginnings Daycare the next week, celebrating Shabbat together. 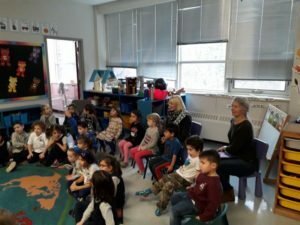 All of the children had a wonderful time together. 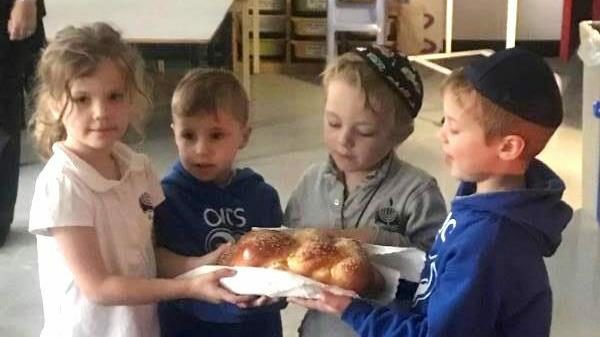 Our guests took home their own OJCS Shabbat Kits with 2 challot, two candles and a bottle of Kedem grape juice. 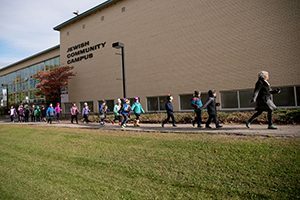 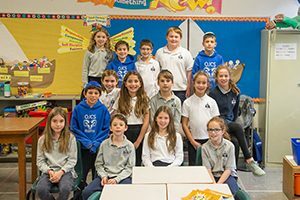 We look forward to continuing to grow our friendships with our neighbours on the JCC Campus.